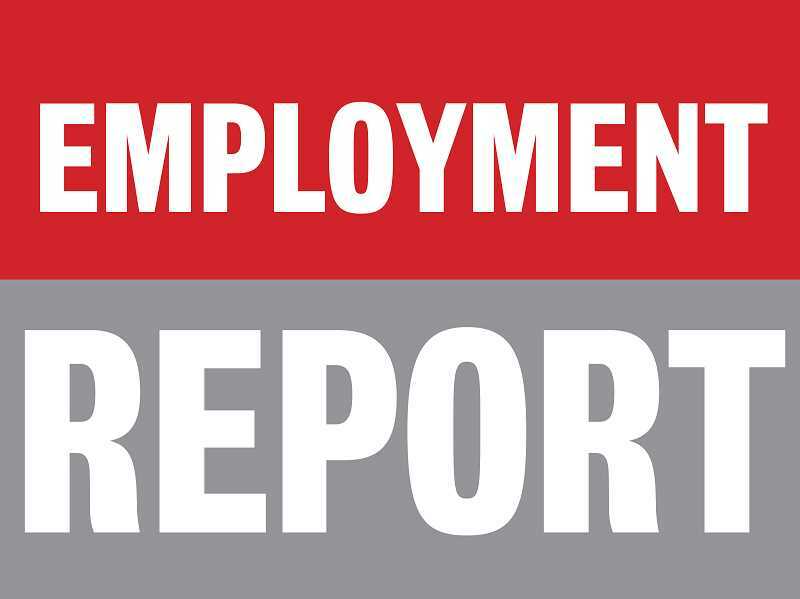 June unemployment rate in state at lowest level since recordkeeping began in 1976. Oregon's unemployment rate was 4.0 percent in June, which was Oregon's lowest unemployment rate since comparable records began in 1976. Oregon's May unemployment rate was 4.1 percent. The U.S. unemployment rate was also 4.0 percent in June. In June, Oregon's nonfarm payroll employment rose by 1,900 jobs, following a revised gain of 3,200 jobs in May. Job gains were led by leisure and hospitality (up 1,800 jobs) and private educational services (up 1,000). Three major industries each added close to 600 jobs: health care and social assistance (up 700); manufacturing (up 600); and construction (up 500). Several industries shed jobs in June, including retail trade (down 1,000 jobs); information (down 800); financial activities (down 600); and transportation, warehousing and utilities (down 500). Although Oregon's payroll employment continued to expand, the rate of growth has moderated in recent months. Job gains averaged 1,500 per month over the past three months. Over the past 12 months, 31,400 jobs were added, good for a growth rate of 1.6 percent. That growth matched that of the U.S., where over-the-year job growth was also 1.6 percent through June. Oregon's job gains were much faster in 2013 through 2017, averaging 2.8 percent per year and reaching a peak growth rate of 3.7 percent in mid-2015. - The number of people working part time for economic reasons is at the lowest since at least 2002, when comparable records began. - The broadest measure of labor underutilization, U-6, dropped to 7.8 percent in June, which was its lowest reading since at least 2002. - The number of Oregonians unemployed for 27 weeks or more dropped below 7,000, the lowest level since at least 2002, and far below the more than 100,000 long-term unemployed in 2010 during the aftermath of the recession. - The number of people entering the labor market without a job was at its lowest level since at least 2000, when comparable records began.